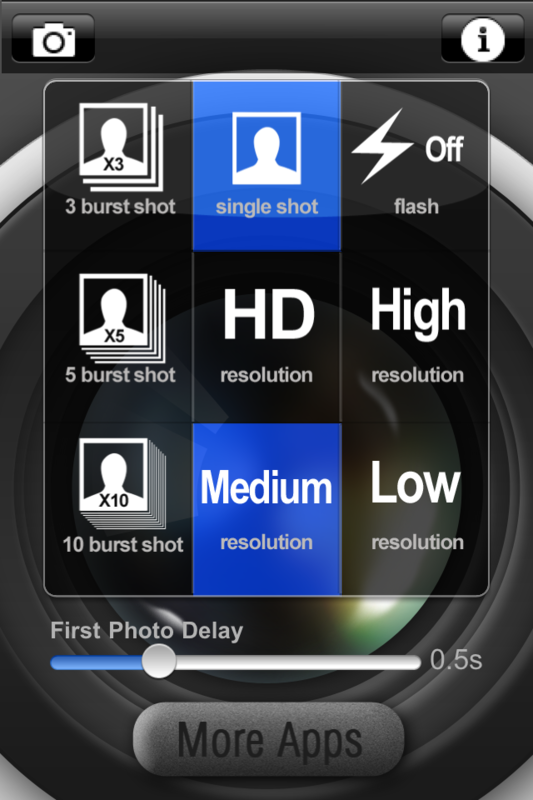 Fastest Camera Pro - Never Miss a Photo Opportunity Again! 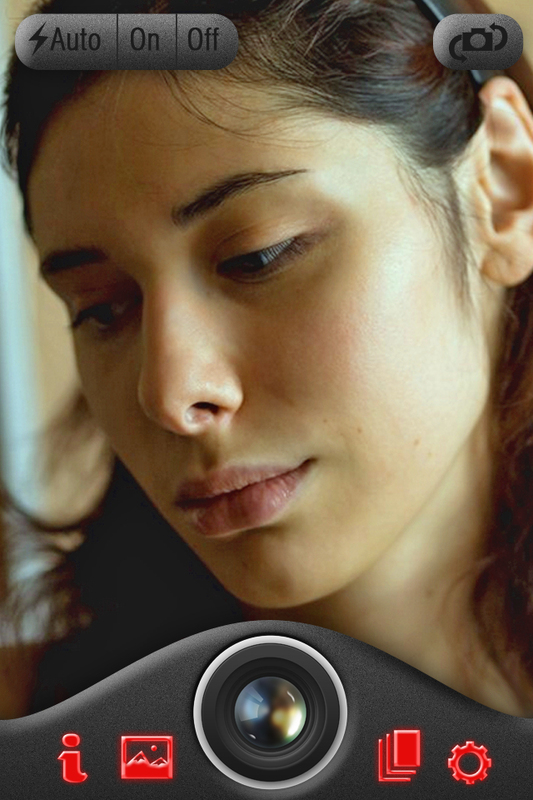 Fastest Camera is designed to let you take a photo as fast as possible! 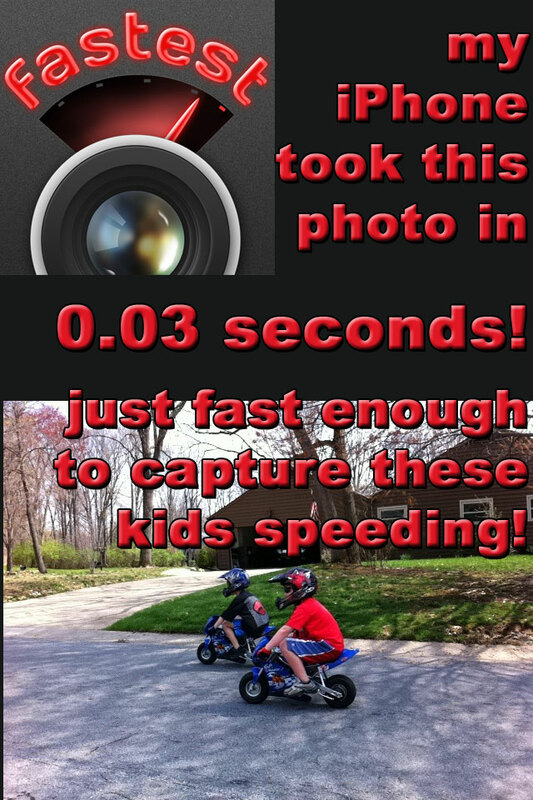 Never before have you been able to take a photo so fast! 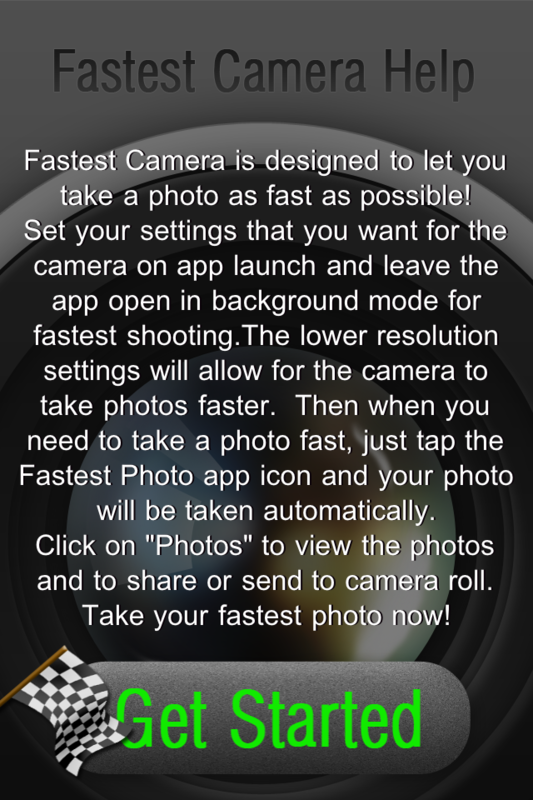 √ Always allow the "Fastest Camera" app to run in the background to allow for the fastest camera shooting times. Achieved Top 100 Grossing Photography App in 13 Countries!! Achieved Top 100 Ranked Photography App in 6 Countries!! ★★★★★ "SO USEFUL. It takes forever to take a picture through the iPhone's software. This app cuts the time in half. Press one button on the menu page and you have signaled the phone to take a picture as quick as it can. Very useful. Why hasn't Apple thought of this?" ★★★★★ SPEEDY. Fastest Camera "offer much more customization and features than the competition. If speed is what you are looking for, Fastest Camera is a good choice." 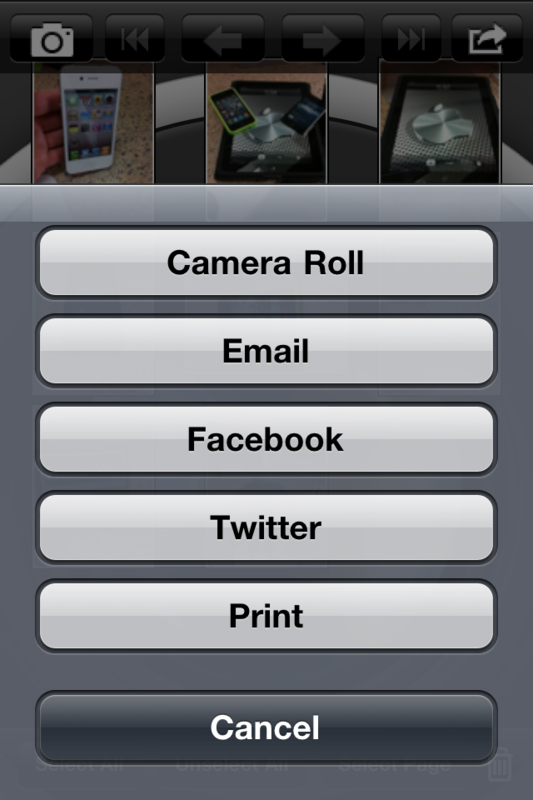 Set your settings that you want for the camera on app launch. Then when you need to take a photo fast, just tap the "Fastest Camera" app icon and your photo will be taken automatically. Click on “Photos” (the picture frame icon) to view the photos and to share via Camera Roll, Email, Facebook, Twitter, or Printer. √ The lower resolution settings will allow for the camera to take photos faster (medium is an optimal choice). √ If the "white balance" is not correct (the photos appear too dark), it is because the camera is taking the photo so fast it does not have time to adjust the "white balance." Add a "First Photo Delay" under settings menu (the gear icon). For the majority of devices 0.5 second is an optimal value. √ If the "Flash" is not flashing when it is set to on, it is because the camera is taking the photo so fast it does not have time to flash. Add a "First Photo Delay" under settings menu (the gear icon). For the majority of devices 0.5 second is an optimal value. Tell me any suggestions or additions you would like to see in the future updates for this app!! Fixed bug with photos being saved as mirror image after switching from back camera to front camera, then back again.